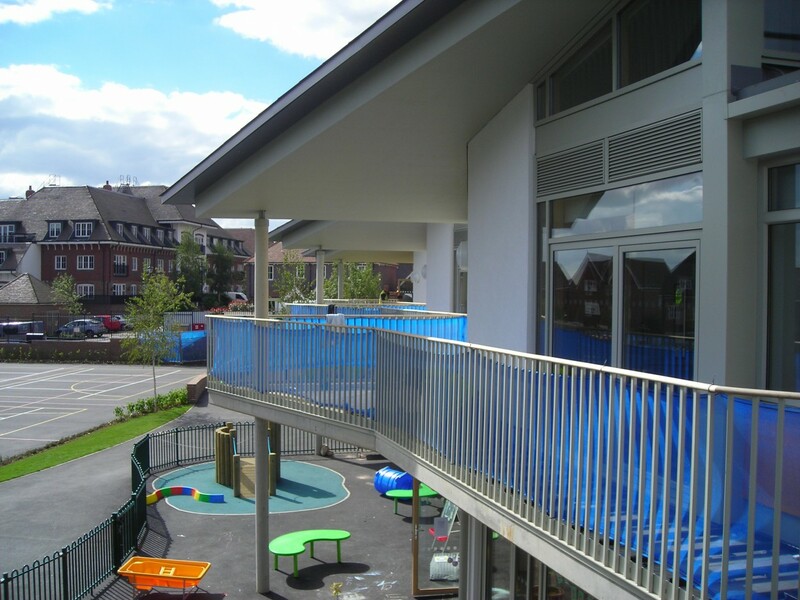 Opened in September 2009 and now teaching 300 children, Bolnore Village Primary School was the first new build self-governing foundation school in the country. Influence were brought on board to develop the landscape strategy and then resolve the detail landscape for the whole site alongside Design and Build developer, Rok. The project involved detailed resolution and specification for new sports pitches, all weather courts, plaza and break out spaces. 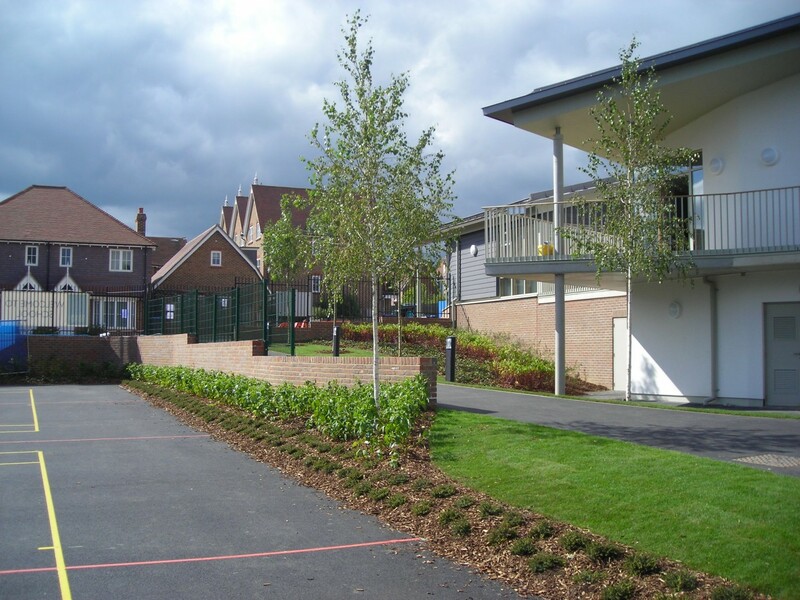 Close involvement from the ‘Friends of Ashenground Wood’ meant much of the planting across the site is native woodland species, which has enhanced the school setting and integration into the surrounding area. 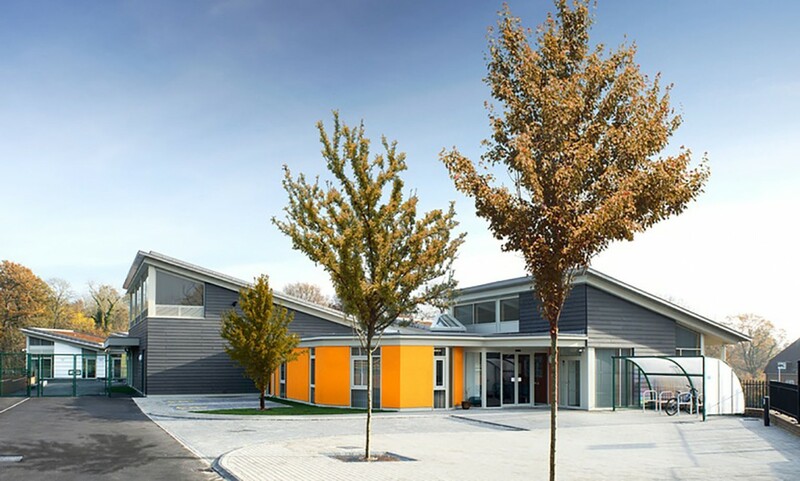 The resulting scheme design complements the surrounding woodland setting and was awarded the Mid Sussex Design Award that focuses particular attention on high quality and sustainability.